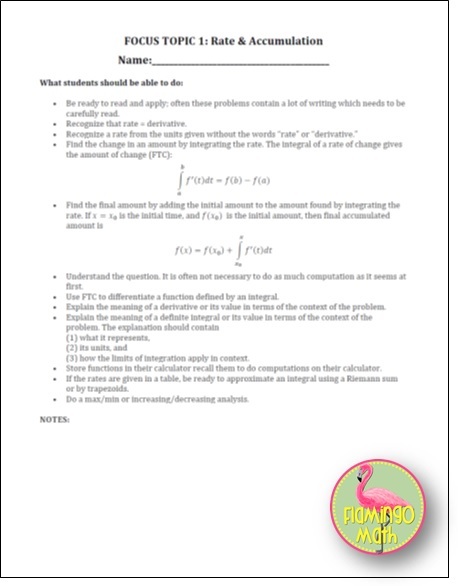 Join the Flamingo Math Flock to receive news FREEBIES and updates! Success! Now check your email to grab your thank you gift! I’m a full time high school math teacher and author of Flamingo Math products.